I have had the pleasure of working in collaboration with Grace Gawler in the management of patients with cancer for the last three years. 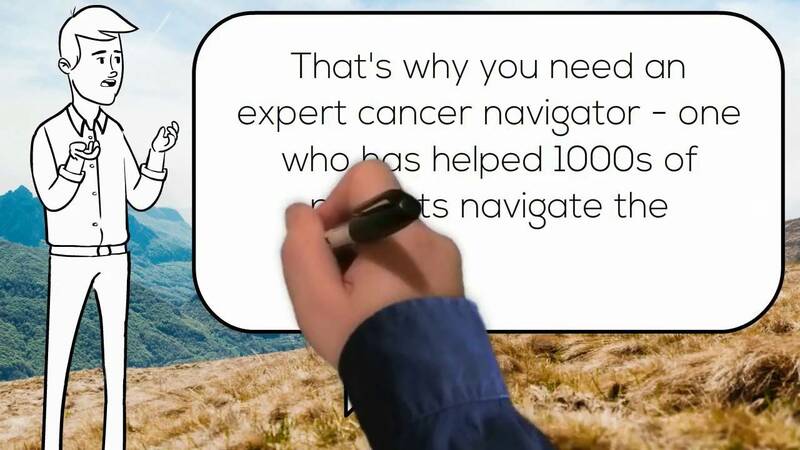 In this time I have come to know and appreciate the skills and knowledge she has in managing patients who approach her seeking help to navigate the cancer maze. 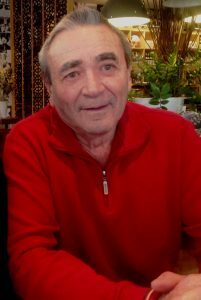 In the last year we have been seeing such patients together in my consulting rooms at Paradise Point on the Gold Coast of Queensland, on a weekly basis. Unfortunately, many of these patients have chosen to follow the ‘alternative route’ and not to embrace treatment options offered to them by highly trained medical specialists. These patients present to us with their cancers in very advanced states. We attempt to guide them back to leading oncologists while also offering “complementary’ treatments which are scientific and evidence based. 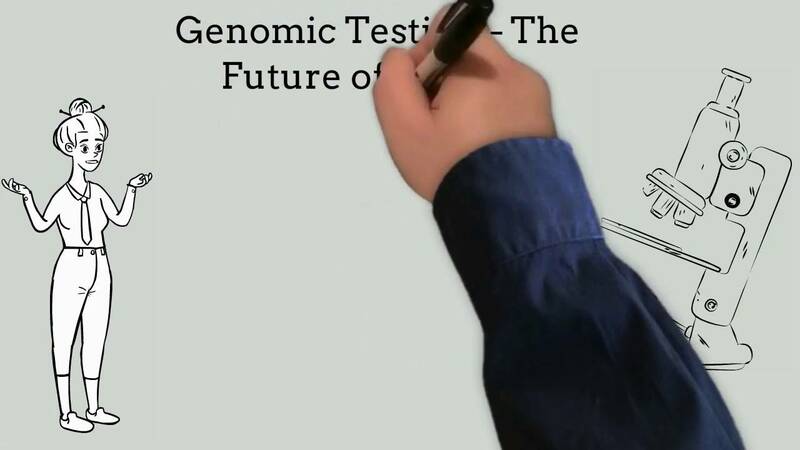 We also advise and refer them to specialists in other states (and even overseas) who are very experienced with their particular types of cancer and are at the cutting edge of medical and complementary science. Grace, having worked in the field of cancer management for the last 40-yrs, has a breadth of knowledge which I find quite amazing. Although her primary qualification is in naturopathy, she has in my opinion, a greater body of knowledge than most oncologists I have experienced in my 47-yrs as a general practitioner. In many respects it is unfortunate that she did not obtain a formal medical degree but I understand her duties as mother of 4, long term carer of a cancer amputee husband and director of a large cancer charity, took precedent over gaining medical qualifications. Grace and I both abhor the ‘alternative medicine’ scene and the poor advice given by many naturopaths and other self-styled health practitioners who are not appropriately qualified to manage cancer patients. Unfortunately, the end result so often of such advice and remedies prescribed, delays their patients access to many years of potentially lifesaving or life extending treatments. So often our work is effectively “alternative medicine rescue’ and too often it’s too late in the case of the disease to be of help. Grace, like myself, only practises scientifically proven medicine. 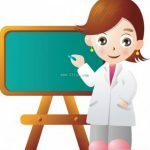 But what she brings to these patients is the best that western medicine has to offer in conjunction with evidence-based complementary treatments but have not been embraced by western medical practitioners. Grace and I basically coordinate our patient’s care and help them psychologically in many ways and our results are quite often nothing short of amazing. 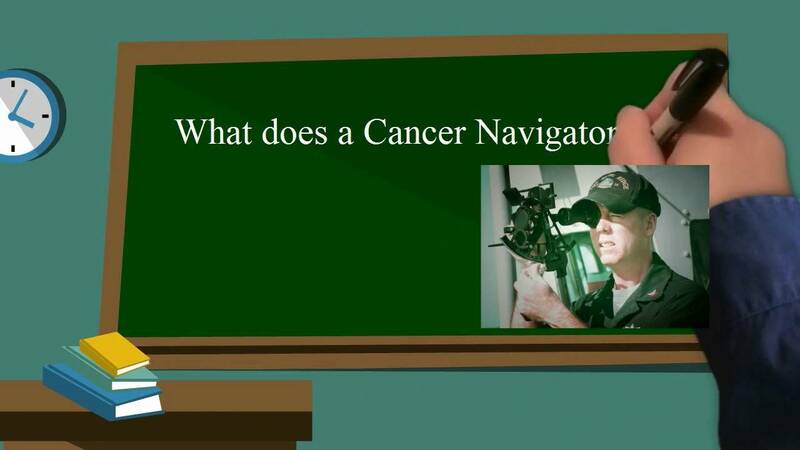 The videos below are designed to help patients understand the cancer navigation services we offer.